Join me as I walk you through how I trade the market each and every day. My methods are simple and easy to replicate across all futures contracts. 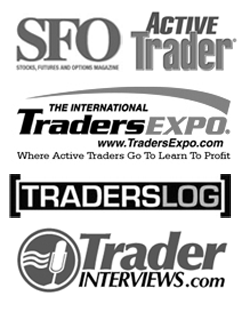 Join me as we walk through my trade setups for the futures markets in real time using. 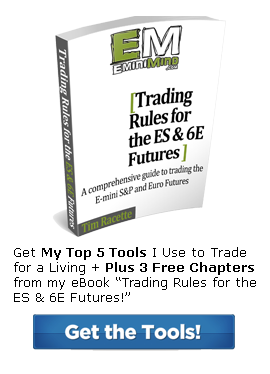 I’ll show the tools I use and my approach to create a winning mindset necessary to trade.